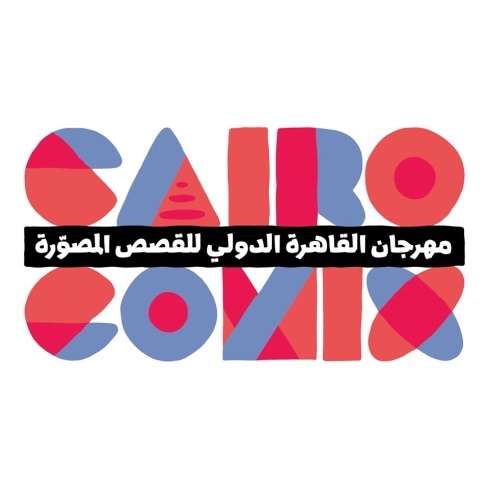 CAIROCOMIC is a festival of comics which extends over the period of three days. It includes exhibitions, workshops that are open to the public, meetings between the public and local as well as international illustrators, in addition to fairs. The festival aims to create a local dynamic and to promote this alternative form of expression. A prize will be awarded for the best illustrator at the festival’s closing ceremony.